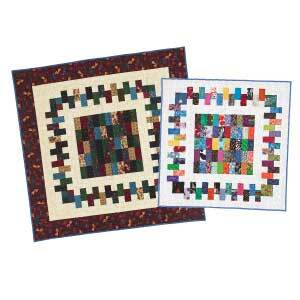 A little before Christmas, I got a phone call from a lady who wanted a memory quilt made. She had lost her mom a year and a half earlier, and wanted some of her mom’s clothes made into a lap quilt. Ein paar Wochen vor Weihnachten habe ich eine Anruf von einer Dame bekommen die eine “Memory Quilt” habe wollte. Ihre Mutter war im vorigen Jahr verstorben und sie wollte aus ihrer Kleidung eine Kuscheldecke haben. Ich machte einen Voranschlag (mit drei Entwürfen), sie wählte einen davon aus, und ich began mit der Quilt. Das muster das sie sich ausgesucht hatte war “Bric-A-Brac”, von Aby Dolinger entworfen. (eine kostenlose Version ist hier zu finden). I added the label to the back as a little surprise for her (a friend with an embroidery machine kindly did the lettering for her). Ich habe ihr das Etikett als eine kleine Überraschung gemacht (eine Freundin hat eine Maschine die diese Buchstaben stickt und hat die kostenlos zur Verfügung gestellt). She was very pleased with the result, and I am VERY happy that she liked it! Sie hat die Quilt gestern abgeholt und war hocherfreut! Und ich bin sehr zufrieden dass sie ihr gefallen hat. I don’t know why this block caused me all the trouble it did! 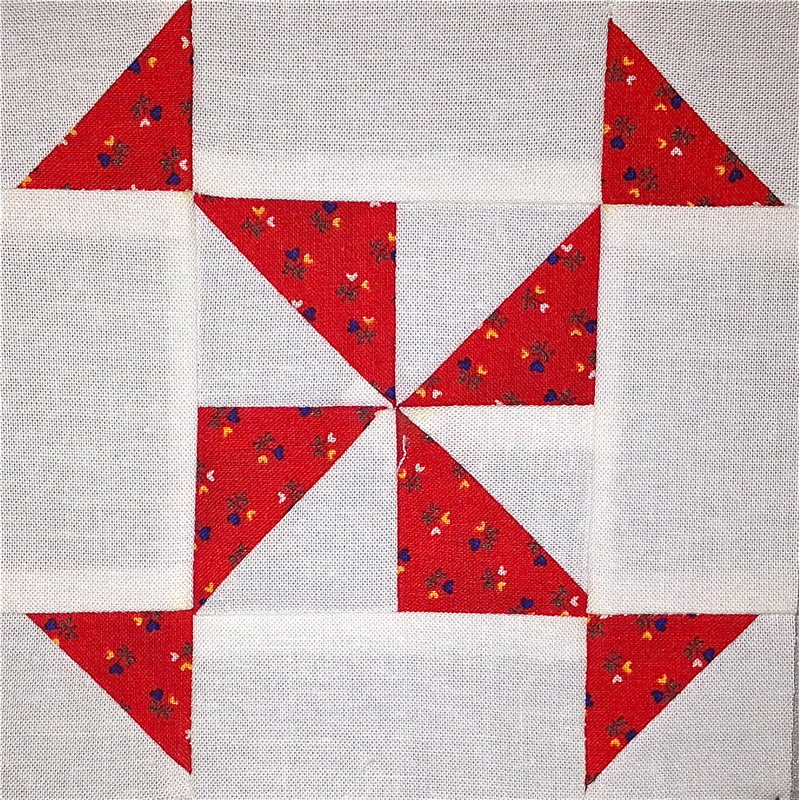 It is a really simple block ( a lot simpler than many of the others) – but anyway, it is done; ironed, photographed and added to the other blocks. I am very surprised at myself. This block has 47 pieces, none of which is larger than 1/4″ (0.6 cm) and I still would not say that it was very difficult. It was not easy, but the difficulty resulted from the small size of the pieces rather than the complexity of construction. 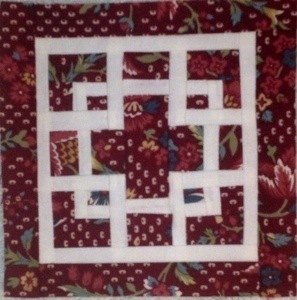 I broke the block down into seven paper pieced sections; once I had completed the sections, I sewed them together and voila! 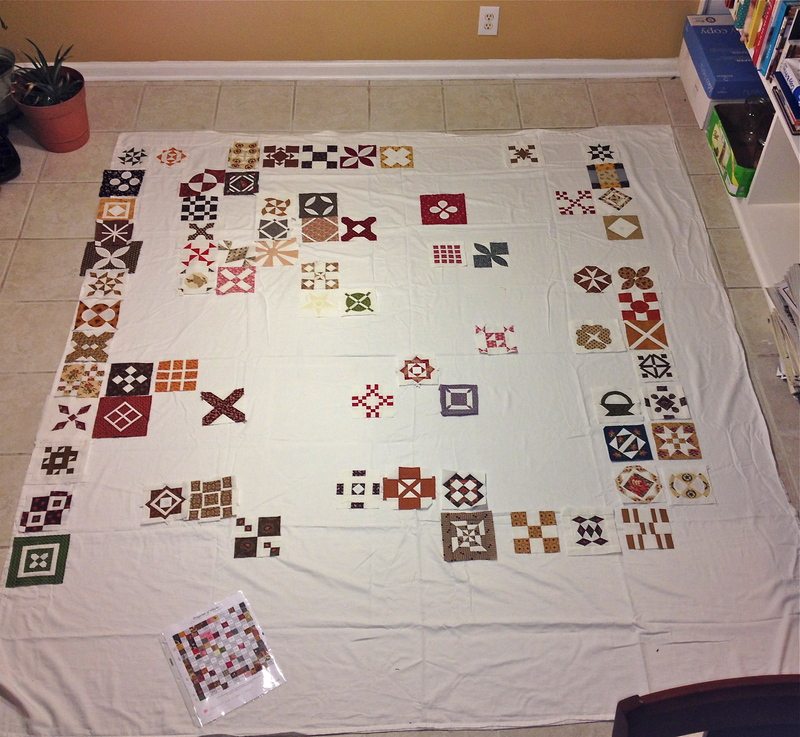 I have decided to participate in a paper piecing quilt along this year. 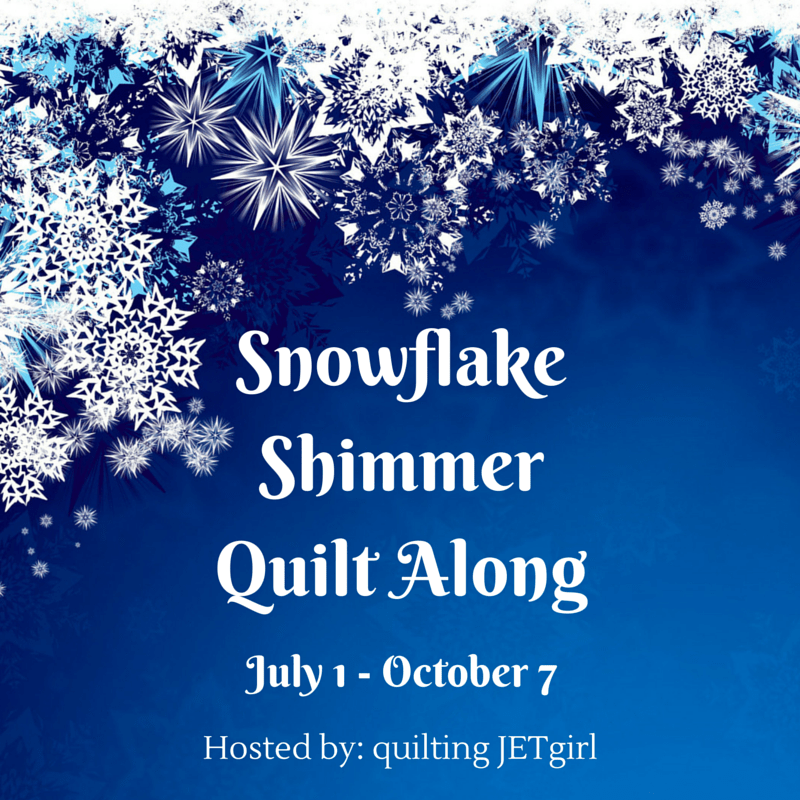 I had made no such decision, but then I came across Kristy’s quilt along and I was hooked! 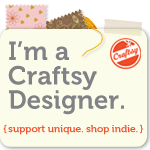 It has everything I like: paper piecing, a retro yet modern vibe, very few colors, and have I mentioned? 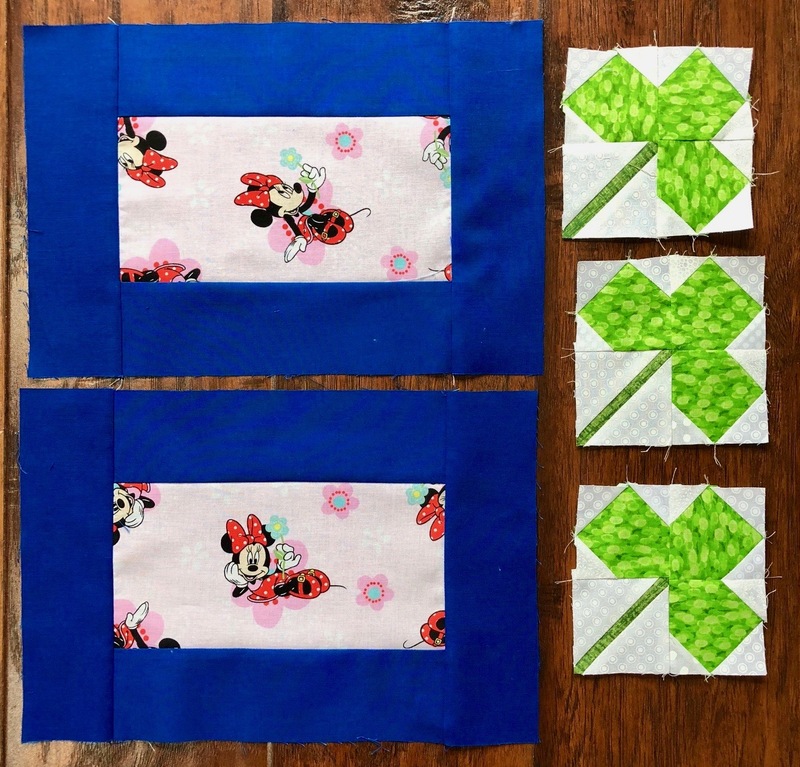 It involves paper piecing…. 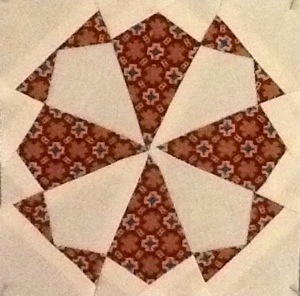 I paper pieced this block in eight sections. Four of them have 3 pieces each, and four of them have 4 pieces each. 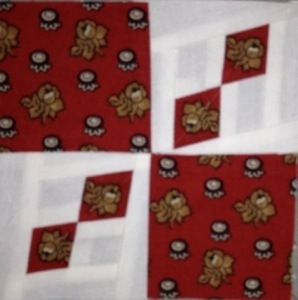 And yes, I fussy cut all the pie wedges, so that the fabric looks the same in all of them. All that was the easy part. 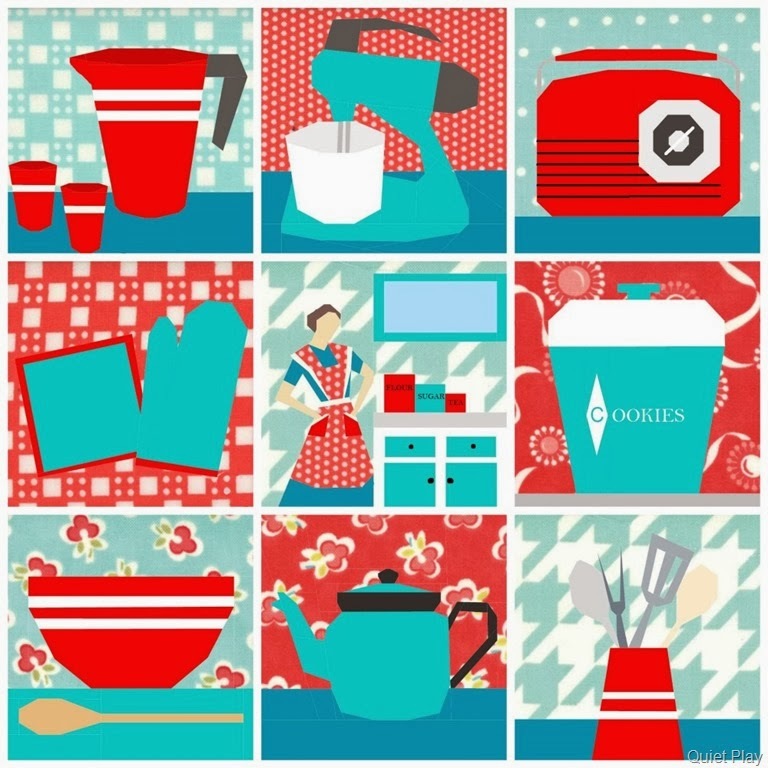 Putting them together – not so much! I had read somewhere that when one is joining a lot of sections it helps to leave the last little bit unsewn because one can then clip the tips in order to reduce bulk. I did that and it really helped! This is block # 126 – now, I have less than 100 blocks left (99 to be exact). While working on my “Dear Jane” quilt, I am using several motivational tools. 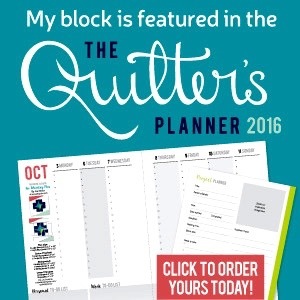 As many know, this quilt is a massive undertaking that requires a long term (sometimes VERY long term) commitment. 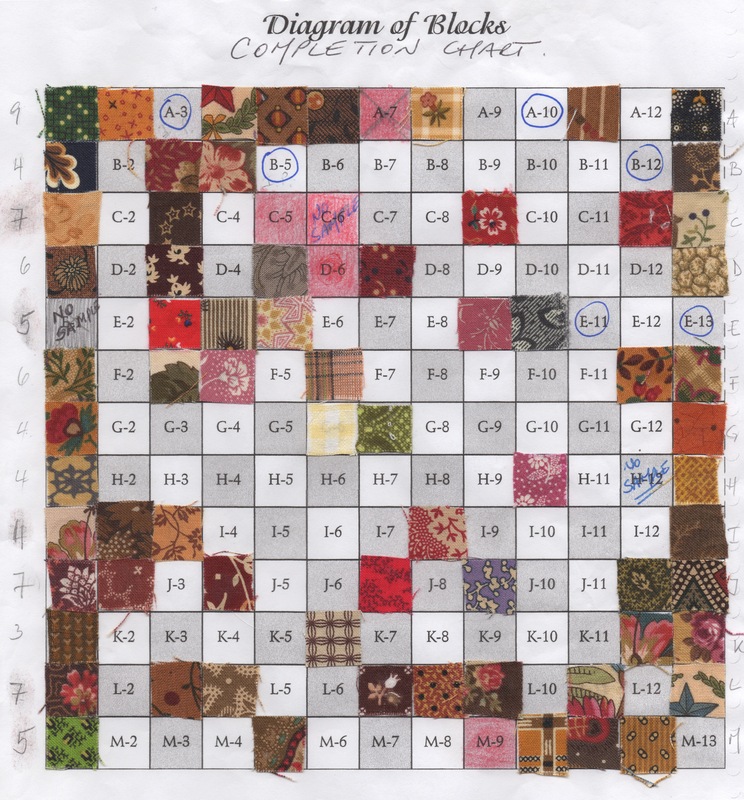 Yes, completing the blocks, border triangles and corner stones is a big job; but after that, the quilt has to be assembled and quilted – also not an easy undertaking! One, is this blog – it keeps me going, and even though most posts don’t get any comments or many “likes”, a number of people read them and that in itself is pretty motivational. 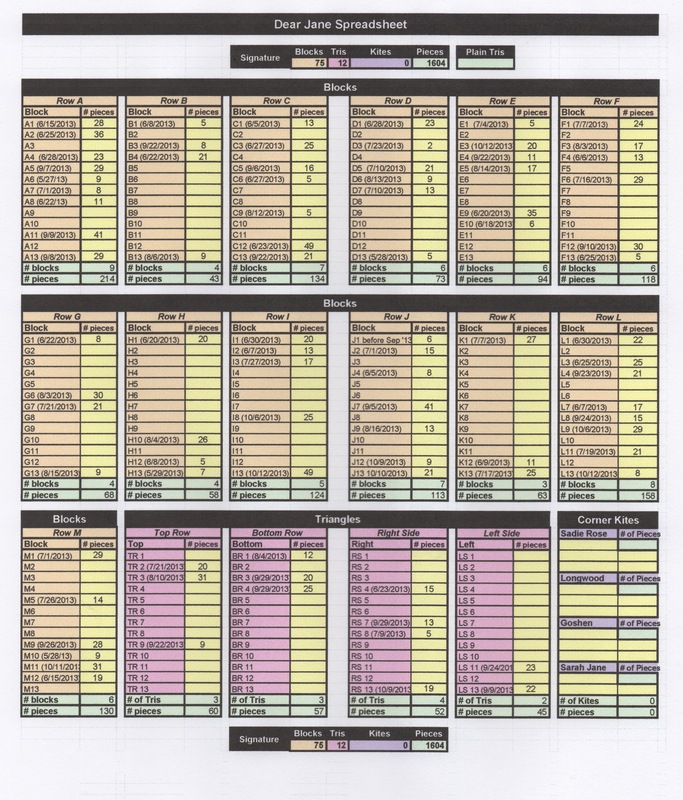 I also use a spread sheet. Here I record every completed block, the date it was completed and the number of pieces involved. Since the book that contains the blocks does not include directions, it is up to each individual maker to decide on which technique to use. 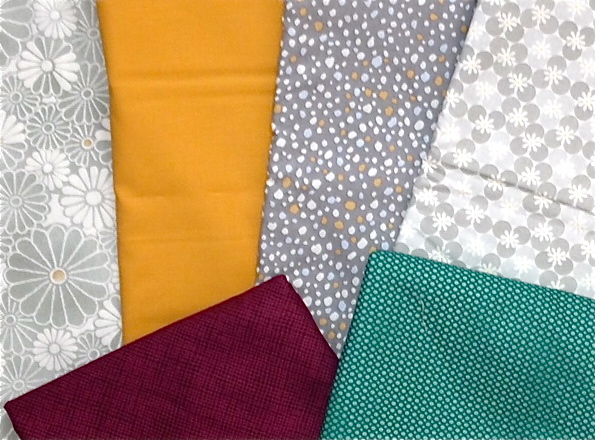 This also means that the number of pieces in each Dear Jane quilt will vary. 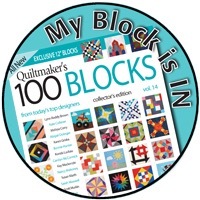 I have set myseld a goal of completing five blocks each week. 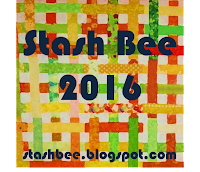 Mostly, I have kept up with this pace; some weeks I have made much less, some weeks many more! 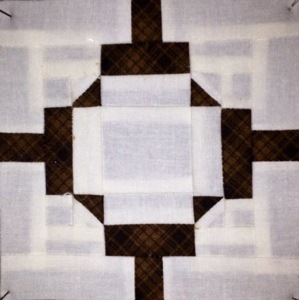 I pinned the squares to the sheet with small safety pins and will hang it upstairs. This way, I can add as I go! If anyone out there has any other (better?) suggestions – let me know! I’m still trying to catch up with my (admittedly self imposed) schedule. For this bloc, I considered several possibilities. I decided to simply layer quarter circles on top of each other, sew their sides together and then hand appliqué the rounded parts onto the background fabric. I fussy cut the focus fabric…. There is quite a bit of bulk in the seams, so I ironed them open in order to alleviate some of that.